Our team is valuable to us…. In 1989, David was appointed Managing Director, taking over the family business from his late father, John Mackersey. David remains a Director of MCL Construction. 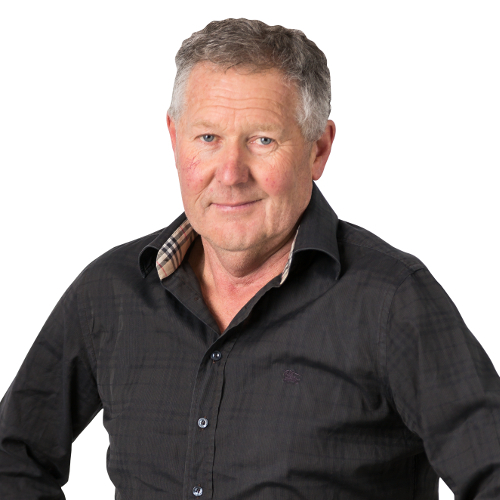 In 2003, David established Mackersey Development Ltd, based in Havelock North, specialising in Property Development and Property Management throughout the Hastings and Napier areas and administrating a growing large property portfolio. 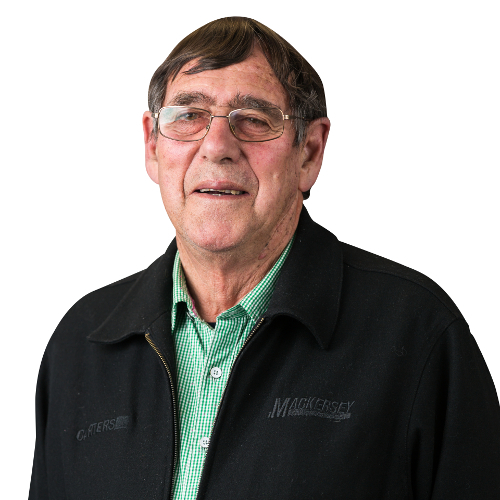 John's career path with MCL Construction began in 1980 as a Joiner and then moved into the construction division for four years before taking leave to go overseas. He re-joined the Company in 1996 as Joinery Manager, moving on to Operations Manager and became a Director in 2006. Taking over as Managing Director in 2013 John is focused on strong client relationships and client management ensuring the MCL team meets common goals. 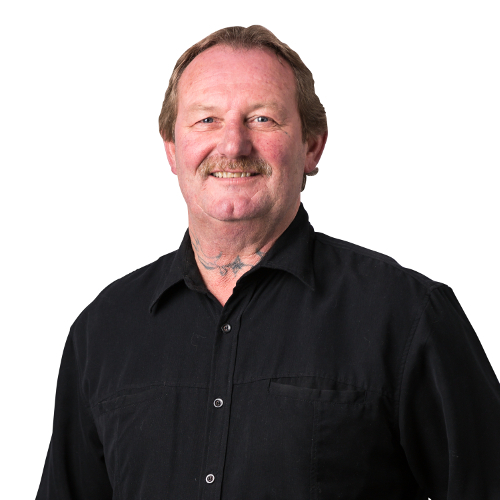 John is extremely proud to be part of MCL Construction, one of the leaders in the Construction Industry in Hawke’s Bay and have a reputation of high quality with efficiency and cost competitiveness. 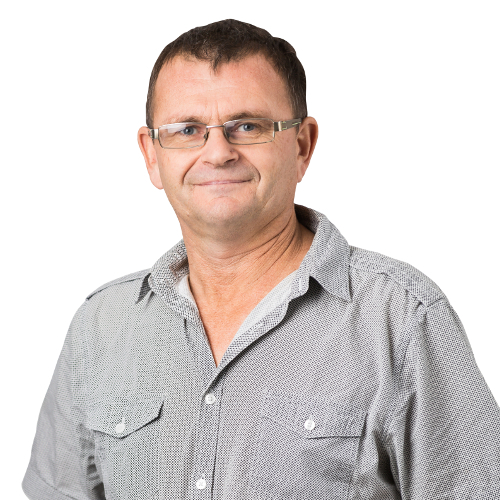 John’s aim is to keep the company as a front runner in the building industry as well as to strive to assist clients to achieve their personal goals. 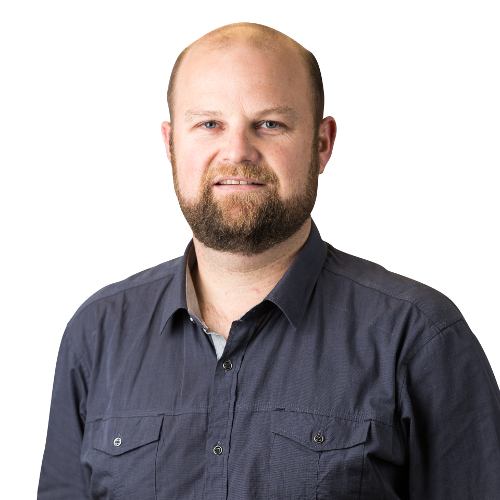 Philip started his construction career in London back in 2002 after gaining two Bachelor Degrees at Otago University. Born and bred in Hawke’s Bay he returned with his family in late 2009. He quickly settled into life with MCL and was appointed a Director in 2015. His drive and organisation skills ensure project programmes are maintained, completed on time & to budget. Philip aims to continue fostering MCL Construction’s business relationships plus develop new business relationships in delivering client's projects to their satisfaction. 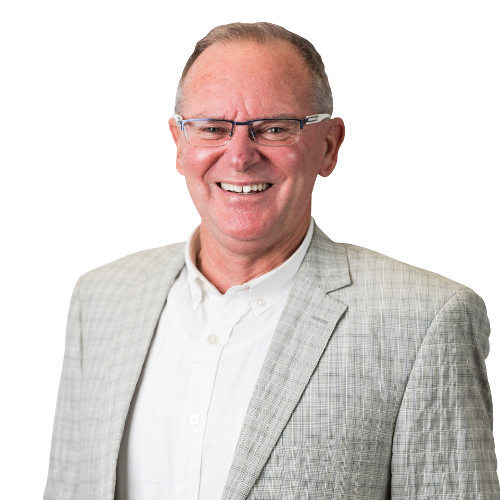 Some of his most recent projects include Queens Properties, Business HQ development; Bay Ford/Bay Mazda, Hastings; Kiwibank, Hastings; Mitre 10 Mega, Hastings and the Napier City Council Electrical Screens Building. Marc joined MCL Construction 2013, with 30 years of experience in the construction industry. He is qualified quantity surveyor and is member of the NZ Quantity Surveying Institution. 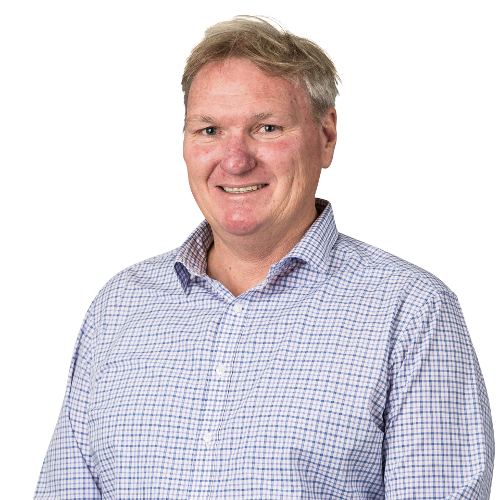 Much of his career has been offshore with Fletcher Construction South Pacific, with stints in Papua New Guinea, Samoa and other South Pacific Islands. This period was broken with a stint with MCL Construction for four years 2006-2010. During this period has was involved in a range of interesting commercial, institutional, industrial, residential and civil projects. Chris joined MCL Construction mid-2007 bringing over fourteen years of British building experience. He gained a National Diploma in Building Studies before commencing a BSc. in Building Surveying, in London. Chris’ has a broad spectrum of construction knowledge ranging from residential through to large commercial. He has also worked under various contract arrangements such as Design Build, Fast Track and Open Book. 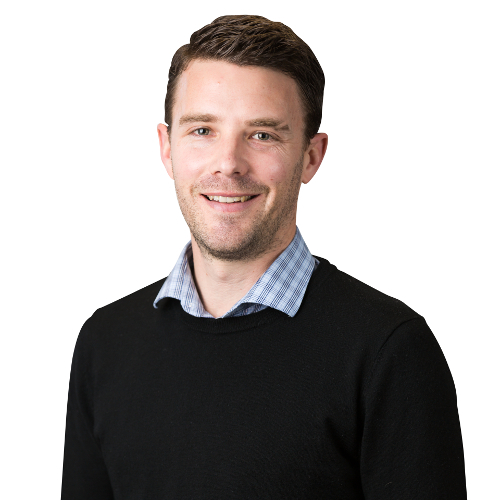 Some of Chris's most recent completed projects include Upper Hutt College, HB Regional Prison Re Roof, Rimutaka Prison Container Project & Karamu High School Redevelopment. 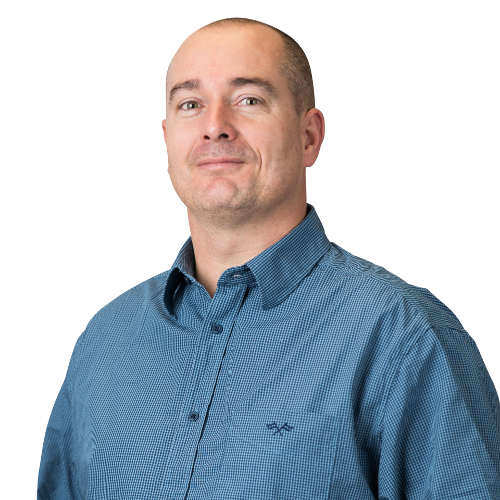 Scott has worked in the construction industry for 17 years starting with his certificate in Carpentry before deciding to upskill and complete his Diploma in Quantity Surveying. He joined MCL Construction as a Carpenter with 12 years trade qualified experience in November 2013 before transitioning into the Management team as an Estimator in October 2014, also Project Managing recent projects such as Napier City Council Cape View fit out and Cape View Refurbishment, HBDHB North Wing Conversion, The Village Exchange Tenancy Fit outs, Havelock Road Commercial Development. John is a qualified Carpenter and has progressed through the company, site managing some of MCL’s highest profile projects then moving to Programming & Coordinator Manager for MCL in his extensive 54 year career with the company. With his enthusiasm to progress in construction techniques John has been responsible for the construction of many of MCL’s major projects. He has a detailed knowledge of major construction plays a daily active part with MCL projects, ensuring that the programmed works and services are monitored to the highest level. 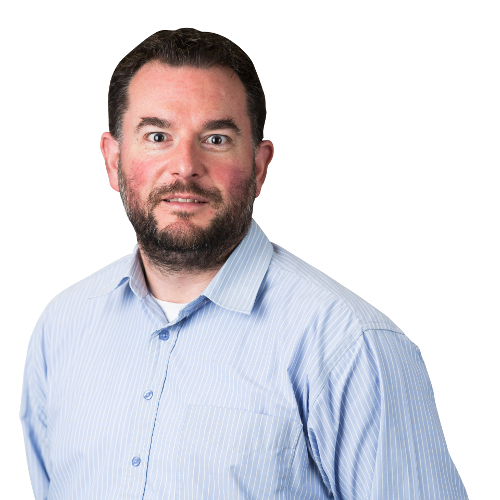 Jon joined MCL Commercial Interiors in June 2015 to manage MCL’s newest division MCL Interiors specialising in Suspended Ceilings, Partitions and Passive Fire. Jon moved to Hawke’s Bay in 2007 from the UK with a background in joinery with the last 6 years before leaving the UK working for Sealine International fitting out luxury motor cruisers. Jon began his career in New Zealand as a foreman for a commercial interiors company and within a year became contracts manager. Andre joined MCL in 2009 as the company Health and Safety Manager. Andre’s role includes monitoring company projects to ensure Health and Safety Standards, Quality Assurance Protocols, and MCL obligations to our ACC WSMP program are being met. Site auditing, safety training and monitoring H&S documentation are all key tasks of his role. Andre chairs all of the company Health and Safety meetings and ensures he is up to date with all regulations. He also heads the MCL ACC audit team which achieved tertiary level. 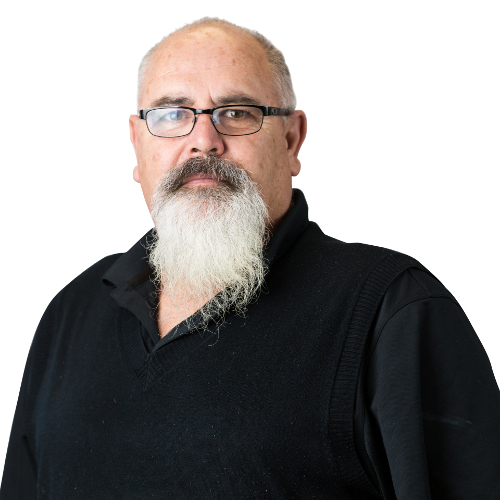 Andre, along with the on-site Health & Safety personnel ensures standards and regulations remain priority and in line with Worksafe NZ and the clients Health & Safety requirements. Michael joined MCL Construction in September 2011 as our in-house financial controller. He then became a shareholder in mid 2015. Michael has extensive experience in all aspects of financial control, budgeting, forecasting, audit and compliance. He qualified as a Chartered Institute of Management Accountant in December 2008, and has 15 years experience in various accounting roles in London and Australia before immigrating to New Zealand in 2010. 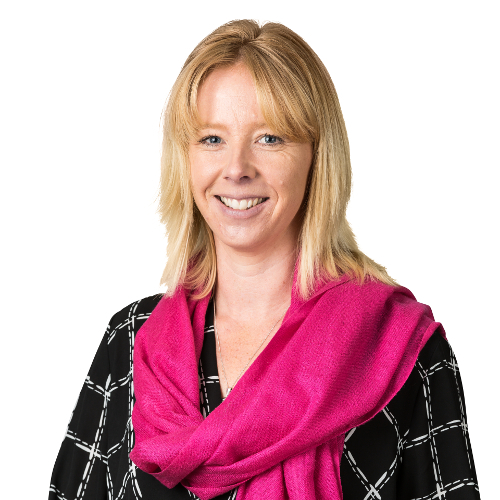 Sarah joined MCL Construction in early 2002 and spent two years in the accounts department before leaving for a stint overseas in early 2004. 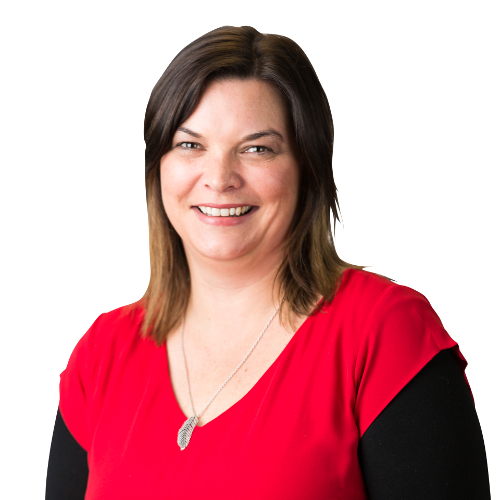 Sarah rejoined the company in October 2004 overseeing all aspects of the Accounts Department before moving on to Human Resources and Office administration. Sarah's outgoing and proactive attitude means she strives to help clients, subcontractors and employees in all aspects of the company. Kelli joined MCL Construction in January 2016 coming from an extensive background payroll & administration. Kelli has quickly become a valued team member maintaining accounts payable and payroll for over 100 staff, she prides herself in always being efficient and reliable. Gavin is a qualified Carpenter with Advanced Trade Qualifications. He has moved up the ranks within MCL to become one of our leading Site Managers. 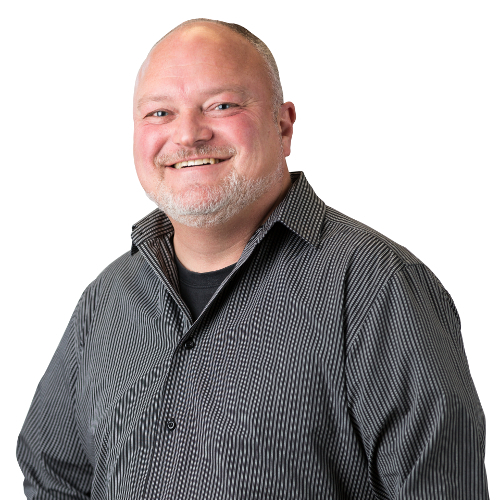 Gavin has worked on a large number of commercial and educational projects during his time with MCL Construction and has established solid relationships with our repeat clients. He has extensive construction knowledge and is part of the team responsible for coordinating the implementation and monitoring of the MCL Quality Assurance system. Gavin has completed many large scale projects such as Tomoana Water Bottling, Karamu High School & Rimutaka Container Prison. Peter joined MCL in 1994 as a qualified Carpenter quickly moving to the role of Site Manager. Peter is well respected for his quality workmanship and he is known for taking a conscientious and considerate approach when dealing with clients, and takes satisfaction from overcoming challenges to complete a project on time and to the expected standard. 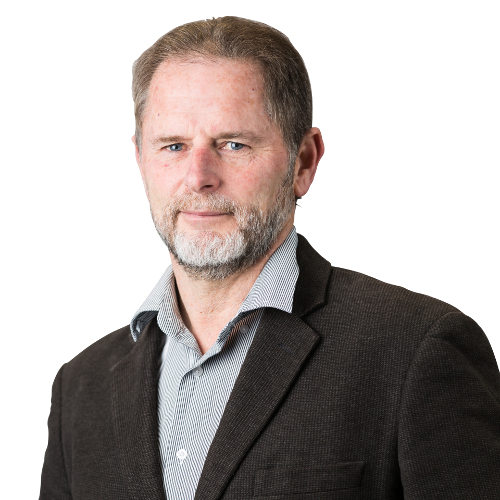 Some of Peter’s recent projects include The Village Exchange, Havelock North; Iona College Performing Arts centre; Mitre 10 Mega, Hastings and Gough Cat, Napier. Dave started his career with MCL in 1994 and moved to Site Manager very soon after. He is known to be approachable and helpful with a knack for problem solving, and always keen to pass his skills onto others. Recent Projects include Club Hastings; Bay Ford/ Mazda, Hastings; Kiwibank, Hastings Hawke’s Bay Regional Council Weather Tightness and Progressive Meats Beef Chiller.